If you are looking for a premier resort destination, Hilton Head Island is the perfect location for a romantic getaway, a memorable group gathering, golf outing or a fun family vacation. 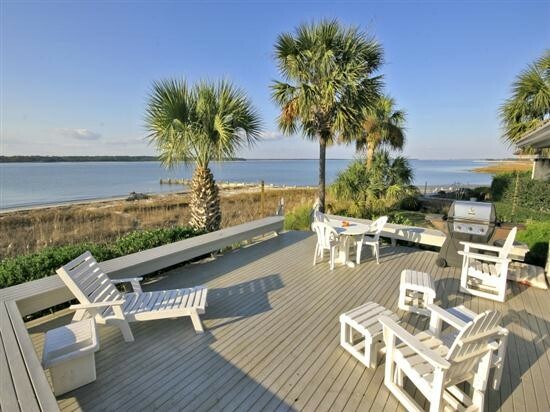 Plan your next Hilton Head, SC vacation in any of the Island’s top resort areas of Sea Pines, Sea Crest, Palmetto Dunes, and Forest Beach. Below are links to some of the vacation rental companies that I believe do a superb job for their clients and renters. Their personalized service, exceptional care and attention to detail are what keeps people coming back to them each year to book their vacations. Call them or book your dream vacation online today! Click on the links to go to their websites!